As soon as the snow melts, riders can take to the hills. Not only is the season extended because of the prompt arrival of spring but the hundreds of kilometers of trails allow families to keep coming back to discover new twists and turns in the landscape. The long season and the diversity of the landscape in Kamloops has always been a draw for mountain bike enthusiasts. 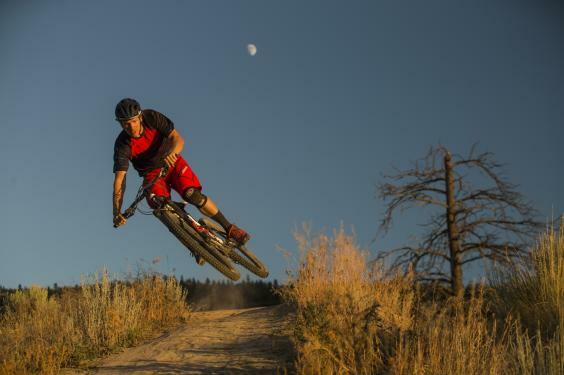 Pro rider and Kamloops resident, Matt Hunter explains, “It’s interesting to travel the world and experience different mountain bike towns; and Kamloops is definitely a mountain bike town. There is something special about our landscape and the people who are here. It’s a magical combination.” Matt goes on to explain that the grasslands and forests of Kamloops are a recipe for smooth and flowy trails- there’s nowhere else quite like it. 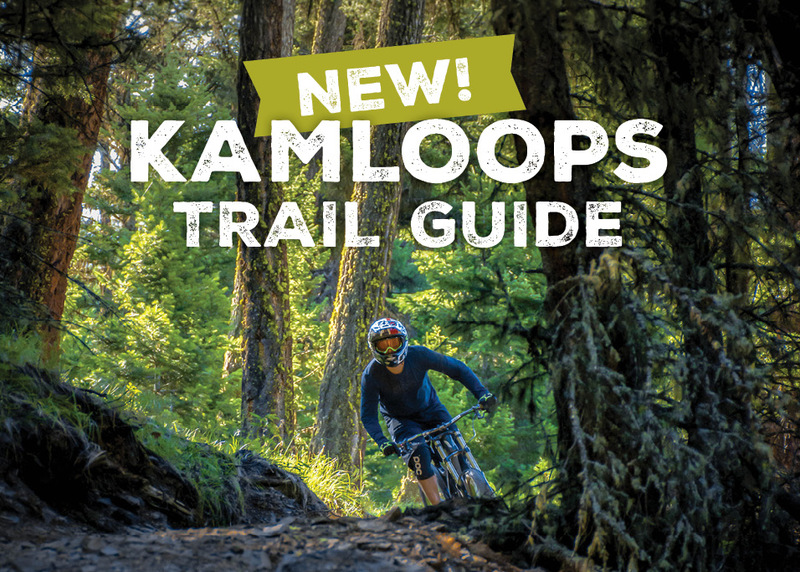 Don&apos;t forget to stop by the Kamloops Visitor Centre to pick up your FREE Trail Guide or download a copy here.